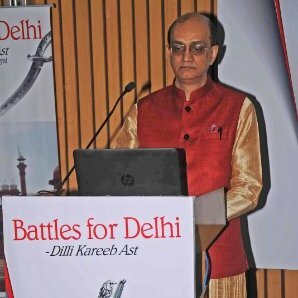 "We have lost a beacon of hope and progress in the education sector, said Mr Atul Temurnikar, Chairman of GIIS. 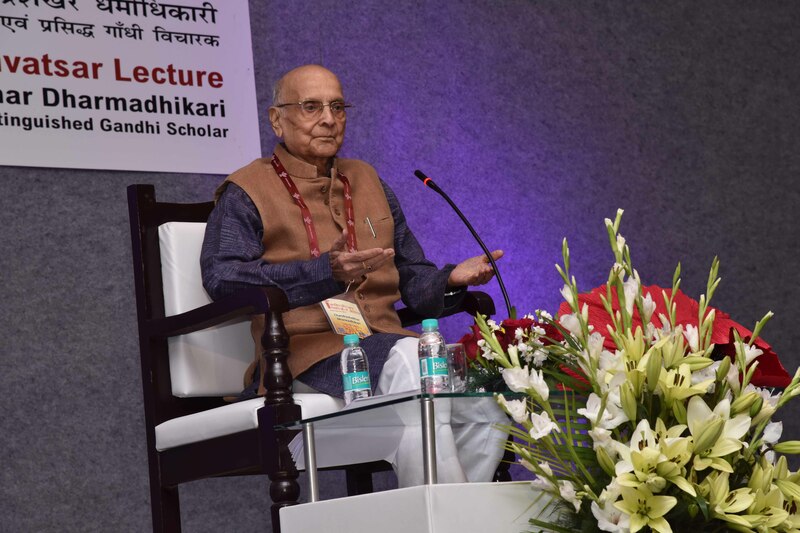 Paying tribute to the veteran judge and educationist, Mr Temurnikar said, "Justice Jis demise will create a deep void for the Global Schools Foundation which has constantly thrived on the ideas and value system propounded by the stalwart Gandhian. 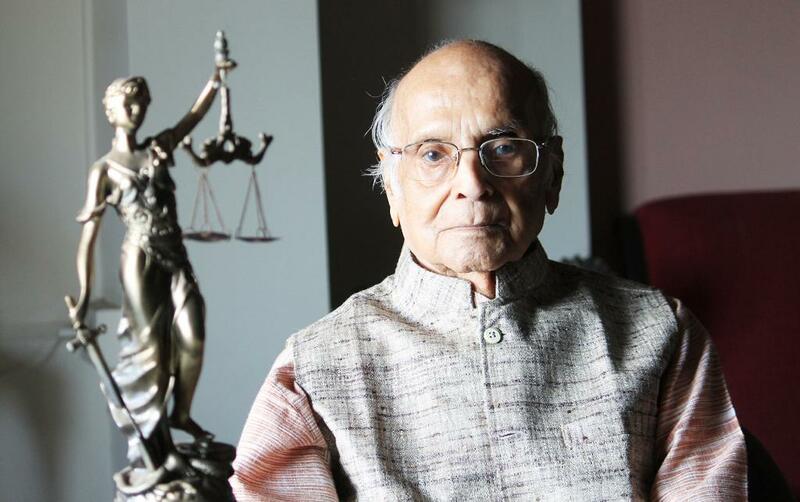 Justice was a true Gandhian who spread his message across the seven seas including Singapore, said senior advocate Rafique Dada while paying a heartfelt tribute to the former Chief Justice of Mumbai high court during a condolence meeting in Nagpur recently. Justice shared his thoughts on non-violence, even as he planted the seed of a Peace Curriculum in the academic minds of GIIS in Singapore, giving the school a moral character through the founding of Mahatma Gandhi Centre for Universal Values (MGCUV). The Peace Curriculum is an integral part of the schools value based programme that moulds students into kind and happy global citizens. The curriculum is implemented through a host of school activities like: starting the day with prayers and assembly presentations themed on different values, mediation programmes, social outreach programmes. Many other dignitaries, including Maharashtra Chief Minister Devendra Phadnavis, paid equally high tributes to the veteran judge, who had participated in Indias freedom struggle as a young boy, and inspired by the values of Gandhiji, had continued to work towards social justice and equality long after the country was free from British rule. Mr Darius J. Khambata, Senior Counsel, Bombay High Court and the Supreme Court of India, shared the same emotions about the great soul and said he truly earns the accolade of a great soul, who led his life by principles and led by examples. Dharmadhikari will live in the hearts and minds of millions of countrymen. Dr Gokani fondly remembered his meaningful interactions with Justiceji and his life-changing statements like cynic is a person who knows the price of everything but not the value and fear is the darkness where negatives are developed which will be always etched in his mind. Talking about how Justiceji stayed positive in negative conditions, Dr Gokani said, He sustained light when there was a storm and he spread that light. His philosophy was not to curse darkness, but to light candle.